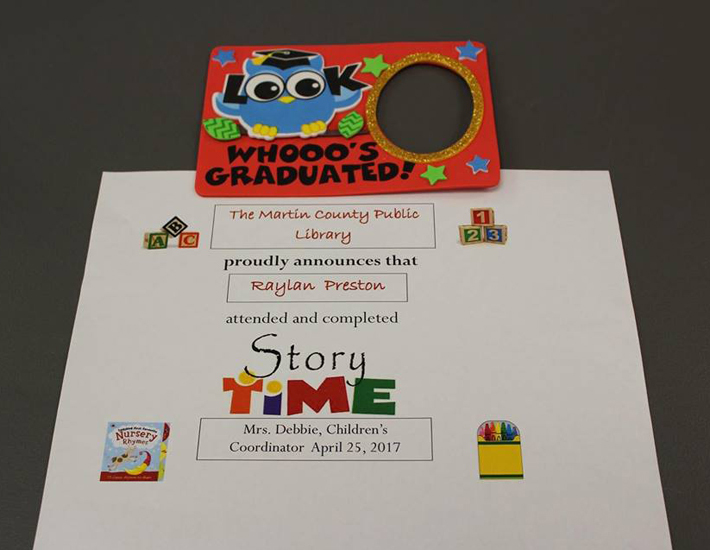 The Martin County Public Library hosts a Story Time which is what Raylan attends once day a week for preschoolers from ages 3 to 5. It lasts around an hour to an hour and a half. During this time, children learn a letter of the week, number of the week, colors, they make crafts, learn nursery rhymes, play games and dance. 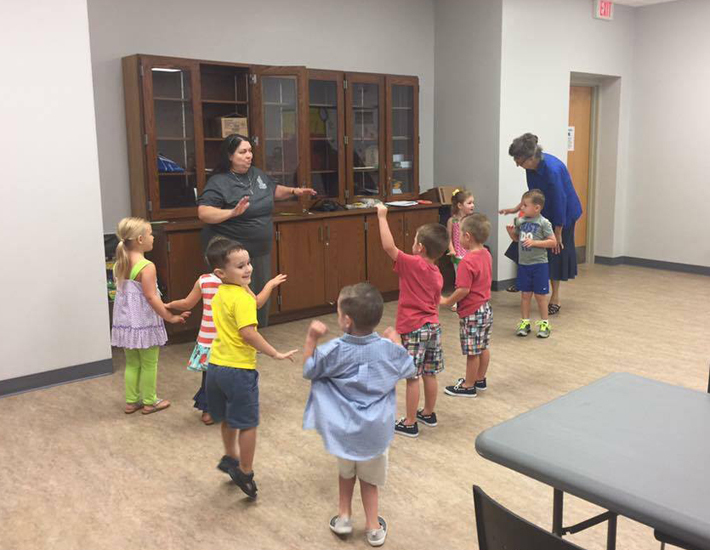 The library also hosts programs for children from birth to age 2 and Story Time programs for school age children. 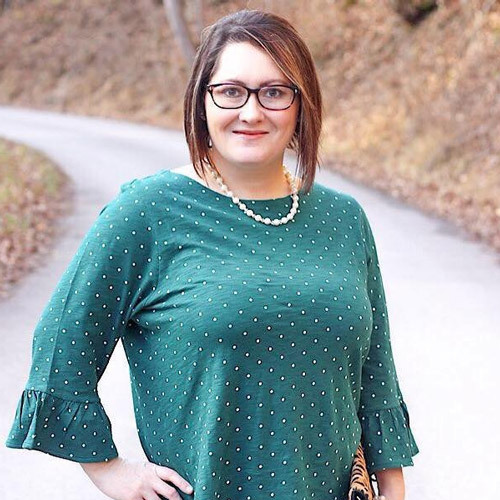 These programs are free of charge and are so wonderful. They set the stage for life-long learning and reading. 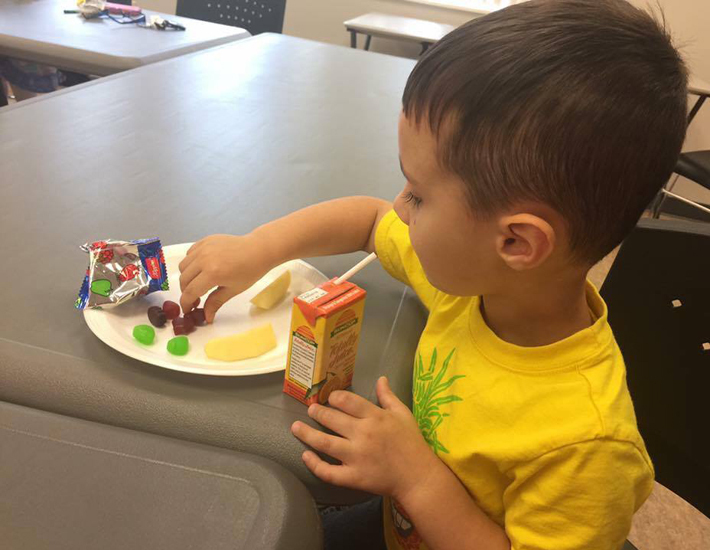 Since Raylan has been attending, he has learned so many new things. 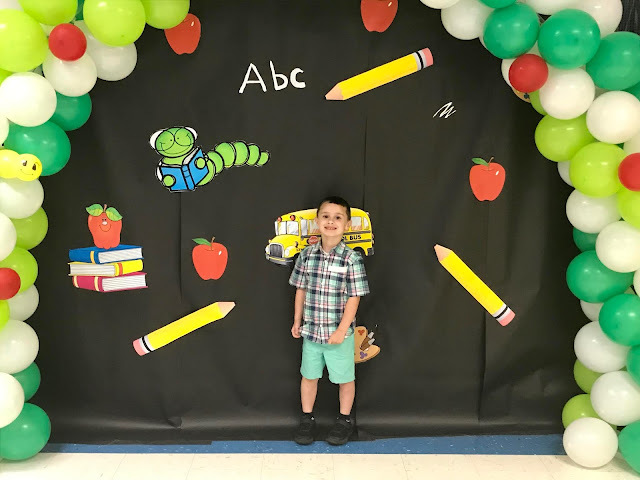 He has learned to say, read and write some of the alphabet, he has learned some of his numbers and all of his colors, he has learned great social skills, he has learned listening skills, he has learned to listen to orders and follow directions and has made some wonderful friendships along the way. All of these things will prove to be beneficial when he begins school. He is an only child so it has been a great opportunity for him to interact with other children. 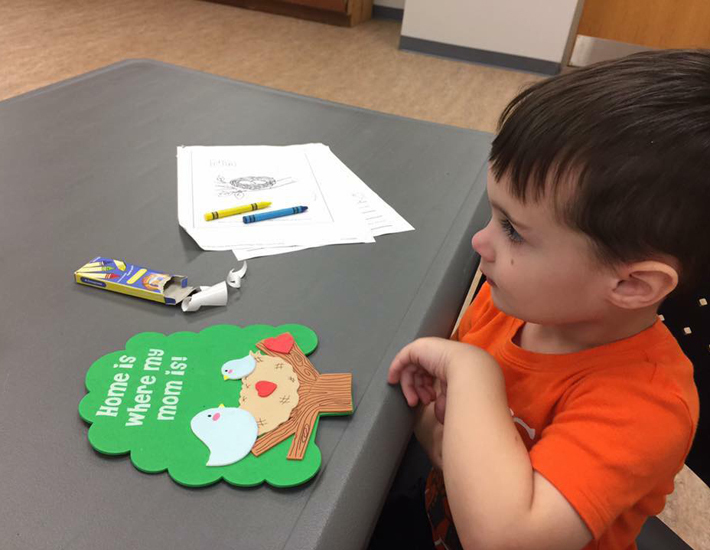 Here are some snapshots of the fun things he has learned and done during the last year of Story Time. Practicing writing the letter of the week. 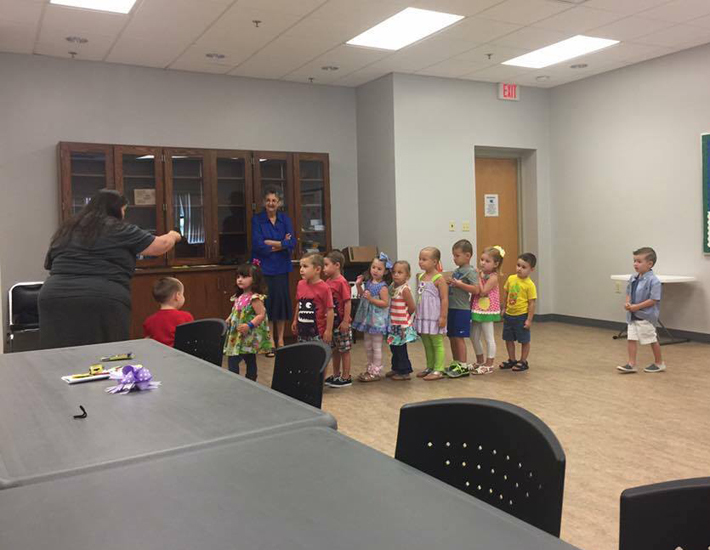 Every week children learn a new letter, color or number. 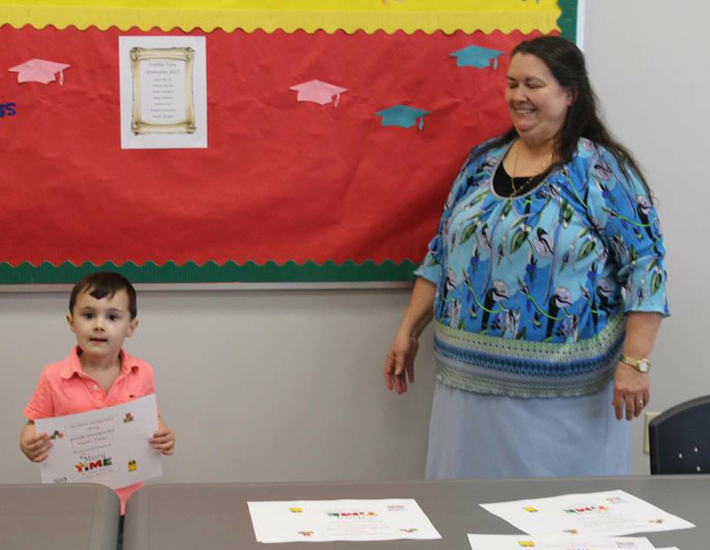 Raylan receiving his diploma for finishing the first year of Story Time. Now we are are on our second year. 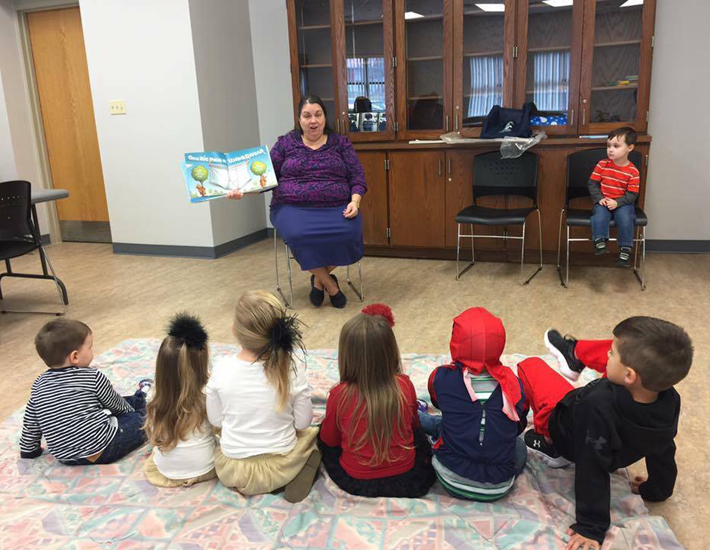 Every year students receive certificates or diplomas for completing a year of Story Time. They even have a little graduation ceremony for the children. Children also get to participate in fun holiday parties. 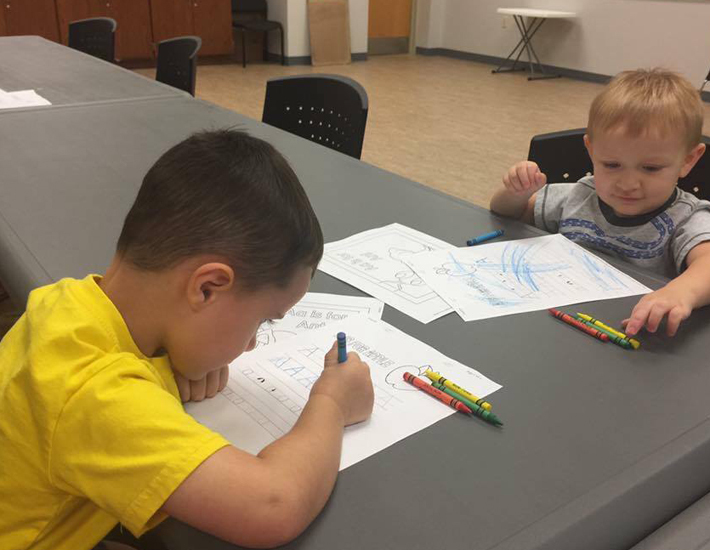 They get to trick or treat at the Library, have a visit with Santa, pass out Valentine's, see the Easter Bunny, have an Easter Egg Hunt and so much more. Every holiday has a fun celebration. Story Time lasts what a typical school year would from August until May. It's certainly worth taking your child to on one day a week. Raylan has benefitted from it so much. We started back on Tuesday and I can tell a big difference from all that he has retained from the previous year. 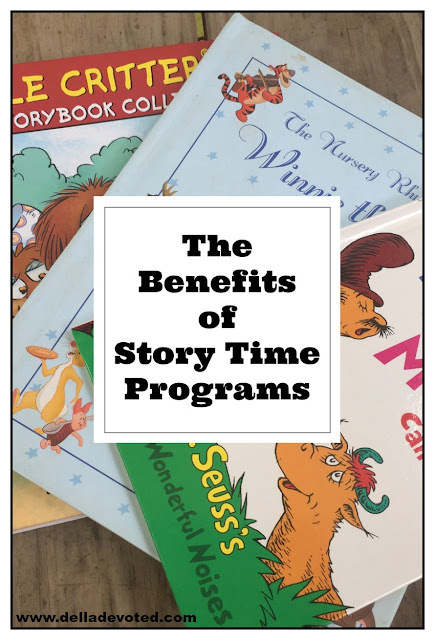 If you haven't enrolled your child into a Story Time program, please do so! You will not regret it!